KOSEN announce that “Neko Neko Nihonshi Original Soundtrack” will be released in iTunes Store at July 5th. 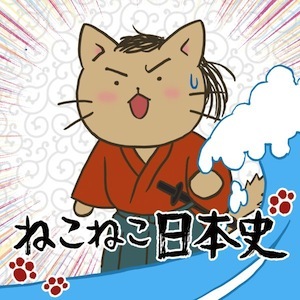 This soundtrack was written for Japanese NHK’s anime “Neko Neko Nihonshi”. It is 80’s New Wave/Techno influenced sound.